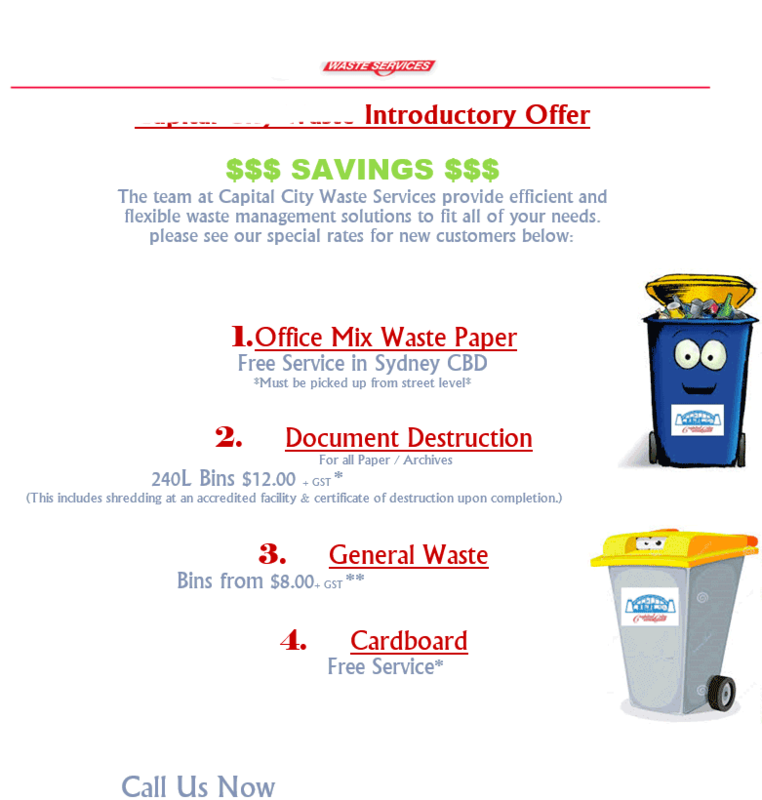 Reporting Spam Emails in Australia – Australia has some of the toughest anti spam laws in the world and fines have been issued out in the past for Australian companies which abuse this policy and send unsolicited commercial emails. What’s important to note is that in this article we are talking specifically about reporting Australian Companies who are spamming other Australia Companies or Individuals. International spam is rife and unfortunately there isn’t much you can do about it apart from getting decent spam filtering. What you should be looking at reporting is Australian companies with an email address ending in .au sending unsolicited email. Quite often these will slip past a lot of spam filters in place as it doesn’t appear as common and less likely to be reported. Got some new gun salesperson on that thinks they can send emails out where ever they like. If you’re using Outlook you can set up a quickstep to automate the reporting process for you. Alternatively save the email address as a contact in your address book and you’ll be ready to report spammers without wasting a lot of your time. Alternatively, if you want to submit an official complaint you can use the Complaint Form on the AMCA’s website. 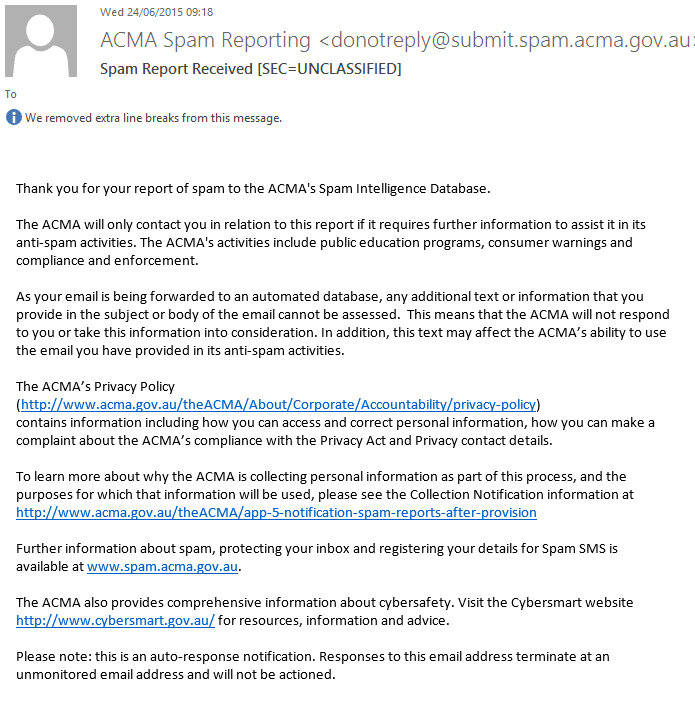 ACMA is about as useful as an ashtray on a motorbike. They are just another tax sponge.